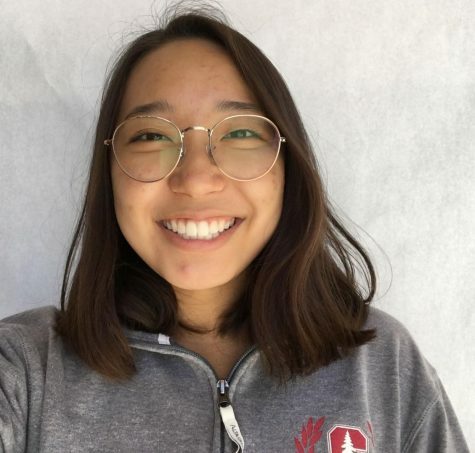 Sumin Lim is an optimistic yet somewhat cynical senior excited to be The Stampede’s editor-in-chief this year. This is her fourth and final year being a part of this paper, and although she is looking forward to the upcoming chapter in her life, she is a bit emotional over the fact that this year will be her last everything. She is determined to make this year the best one yet despite the stress of college apps, extracurriculars, and life in general. Her incredible love for dogs has not yet dissipated, but can also be found fondly enjoying Brooklyn Nine-Nine, pinteresting bullet journal ideas, and buying things that are on sale.